Read about Adult Formation in the February Newsletter, pages 11, and 12. All are welcome to join the Rev. Javier E. Almendárez Bautista in the Chapel on Sunday, February 19 from 10:15 – 11:00 AM for the continuation of a weekly series on “The Prophetic Voices of Scripture.” Today’s class is about the prophet Jeremiah. Coffee is available in the Chapel narthex before class. The class on Sunday, February 26 is about the prophets Zechariah and Malachi, led by the Andrew Zawierucha. 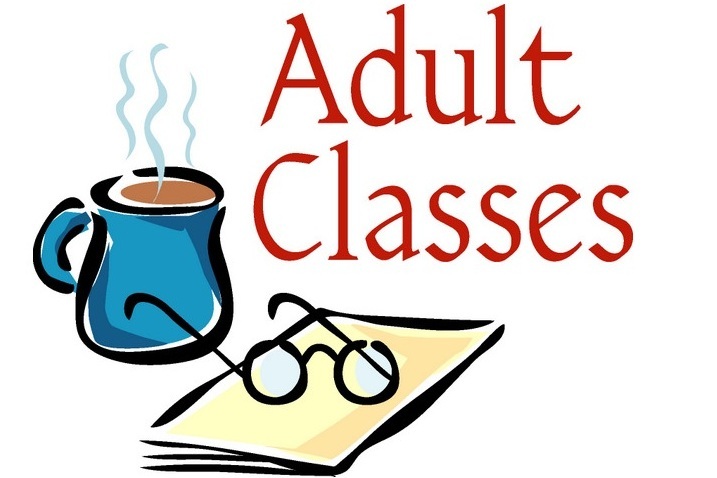 NO Wednesday CLASS: Adult Formation takes a break until March 8 when we begin a Lenten study of spiritual exercises that have enriched the lives of Christians for hundreds of years. Watch for additional information in the March newsletter, bulletin notices, and here on the church website. If you are looking for something more in your spiritual life, or if you need a “kick-start,” you may want to attend the next Cursillo Weekend being conducted here at St. Paul’s, June 8-11, 2017. Cursillo is a spiritual renewal ministry in the Episcopal Church for men and women. For more information about this Cursillo Weekend, please contact Rev. Candy Snively at 919-380-7101 or candy.snively@att.net. Also check out the Cursillo website at nccursillo.org. Click HERE for Coffee Hour schedule.